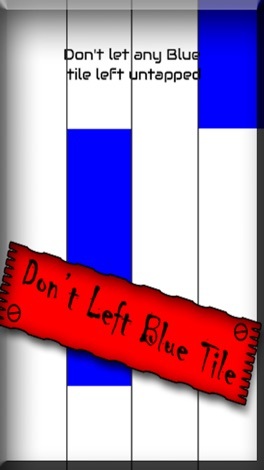 piano tiles blue is a game with fun with piano rhythm. Try to test your level and match the tile speed with the passion,manage to tap blue Tile instead of white tiles,please Don’t touch the white tile unless you will repeat to play game again,try to don’t miss any blue piano tiles. 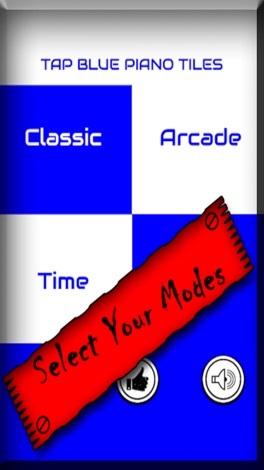 - Classic Mode used To tap The piano tiles of blue color as fast as you can. remember to not to touch the white tile. 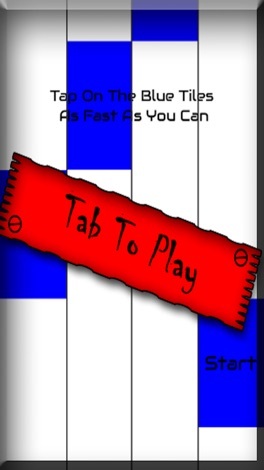 - Arcade mode not allowes you to let any blue tile untapped.Try to manage all blue tiles. 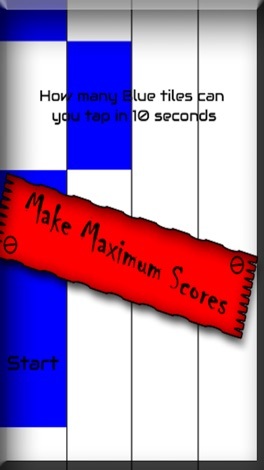 - Time mode is used to tap maximum blue square tiles in a limited time 10 seconds. with unlimited fun. 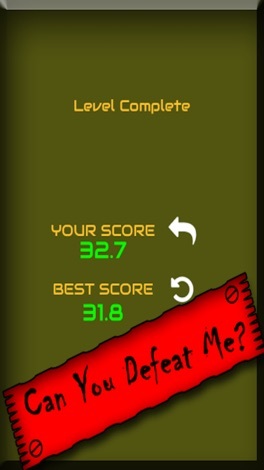 - Alert mode has some obstacles and you have to be alert to don’t tap the red piano tiles. # Easy To play For All Ages. Contact Us: We love to hear genuine suggestions and comments, kindly rate your playing feel in words here on the store and for more information on updates, reach us at freebabygames5@gmail.com and follow us on our social profiles. piano tiles for pink will be updated regularly with your suggestions. Don't forget to leave a review with your feedback.